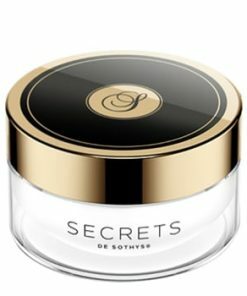 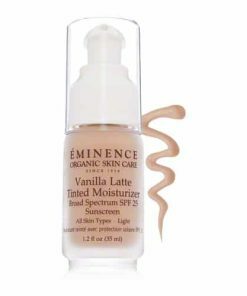 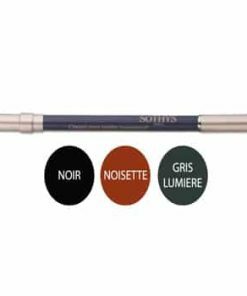 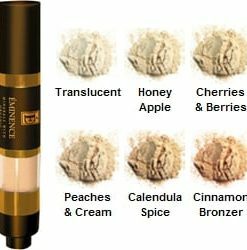 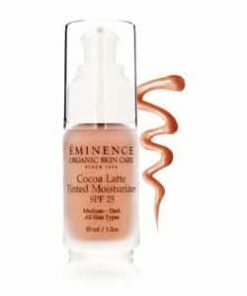 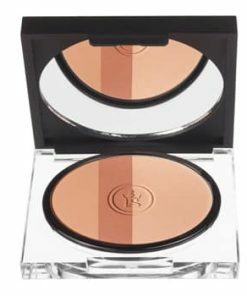 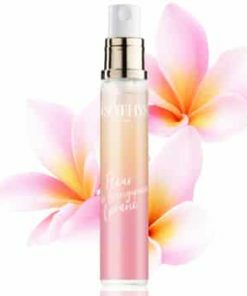 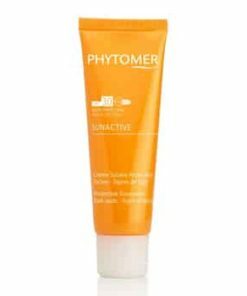 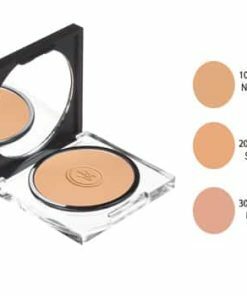 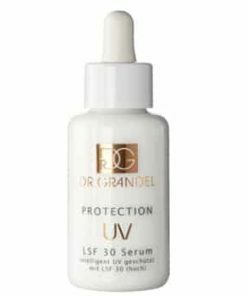 Exclusive formulation combines UVA UVB Filters, Vitamin E and Tamarind Seed Extract. 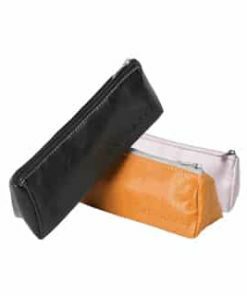 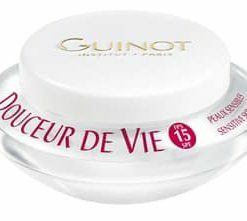 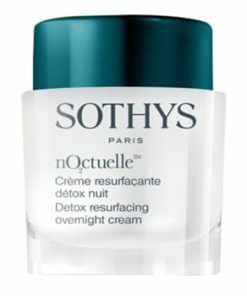 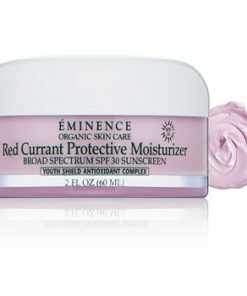 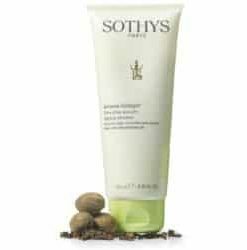 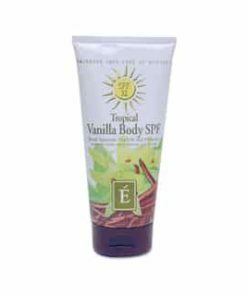 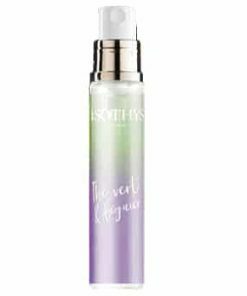 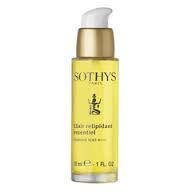 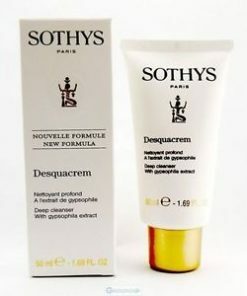 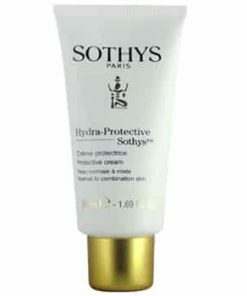 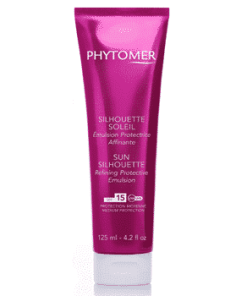 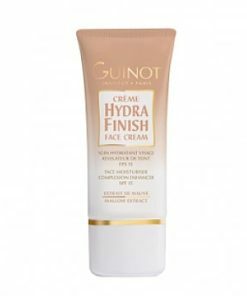 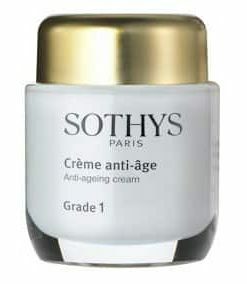 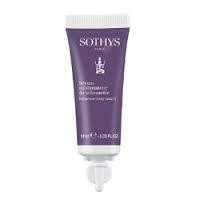 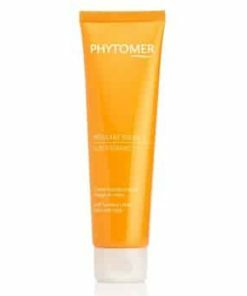 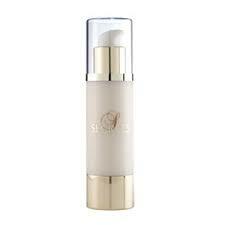 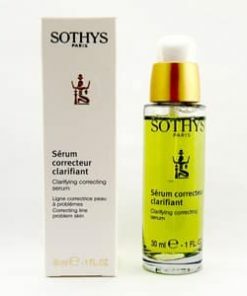 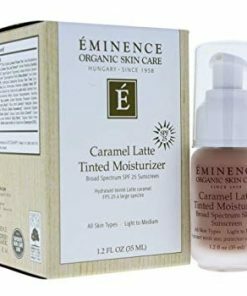 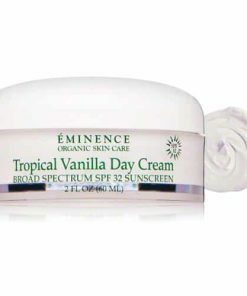 Protects the skin against sunburn, premature skin aging, with hydrating replenishing moisturizes . 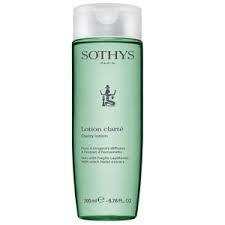 Ultimately leaving the skin feeling clean, without any non-sticky residue feeling. 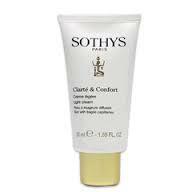 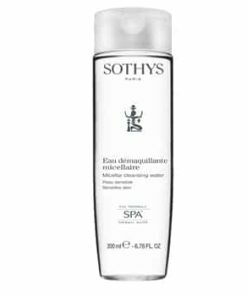 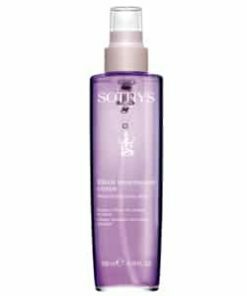 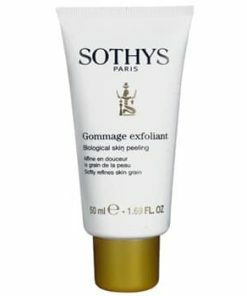 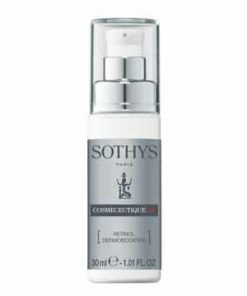 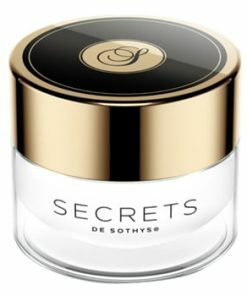 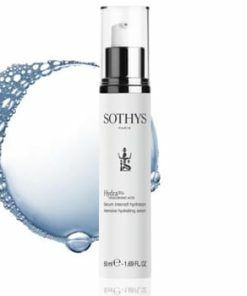 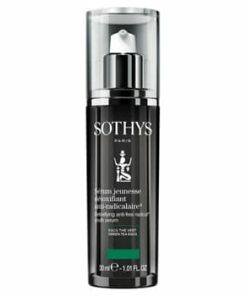 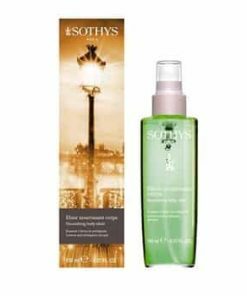 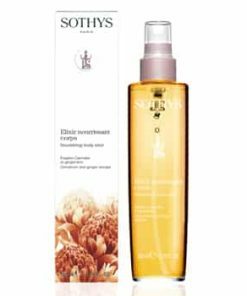 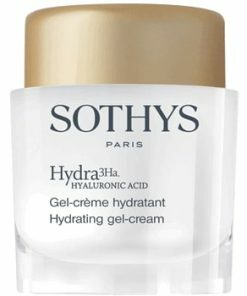 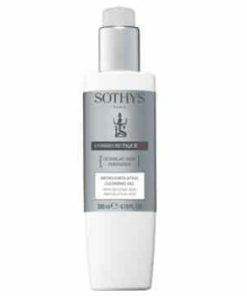 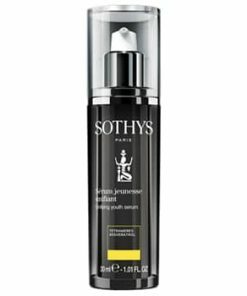 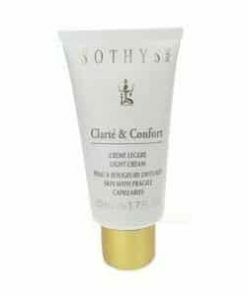 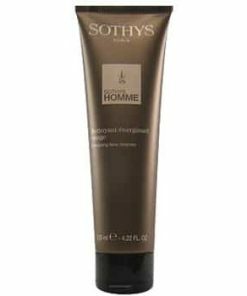 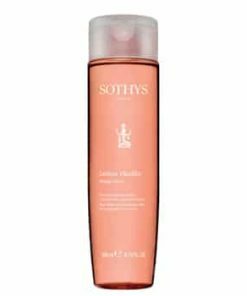 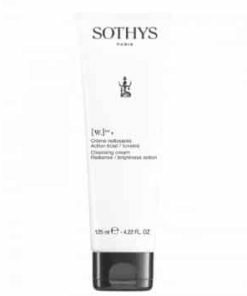 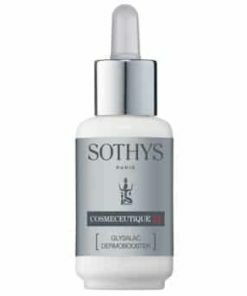 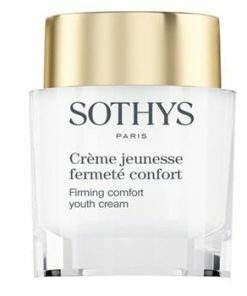 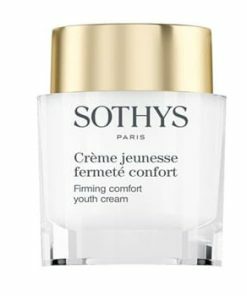 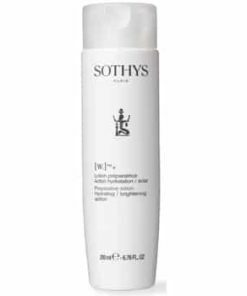 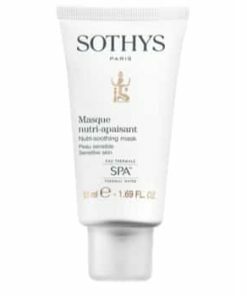 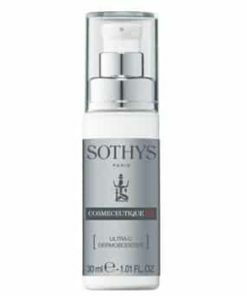 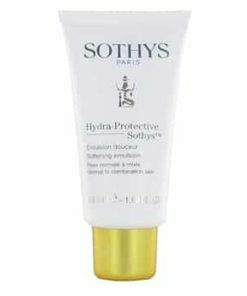 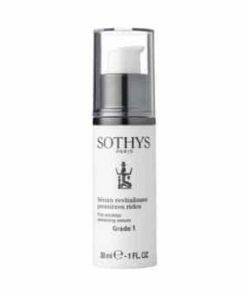 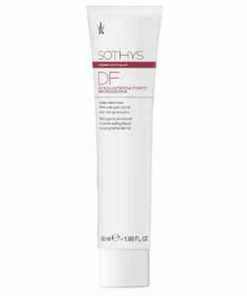 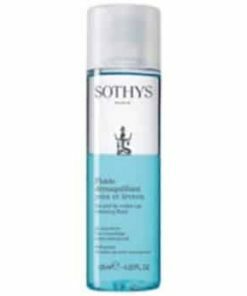 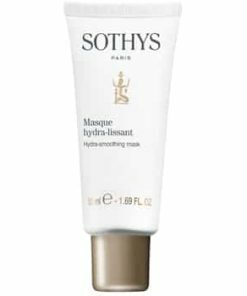 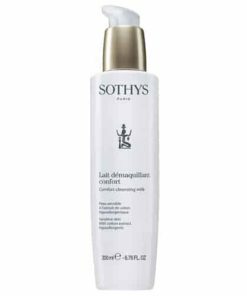 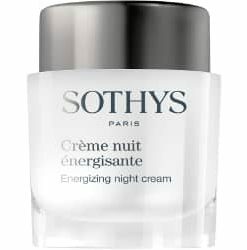 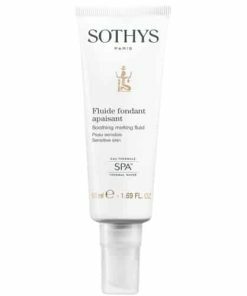 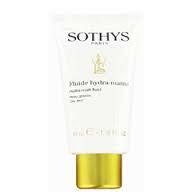 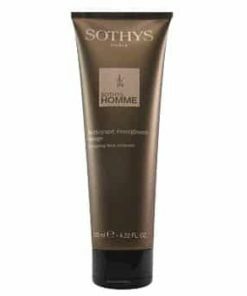 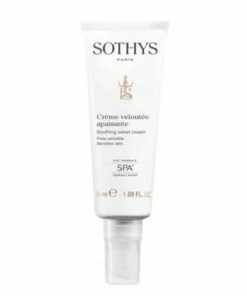 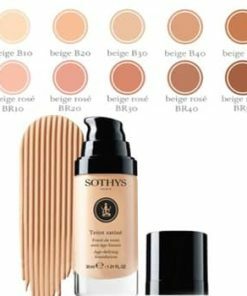 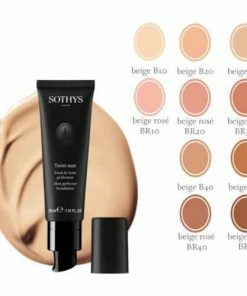 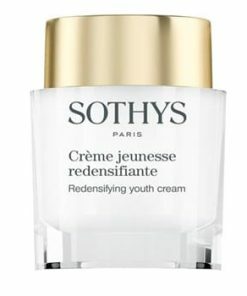 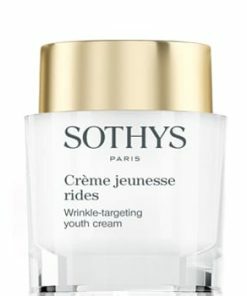 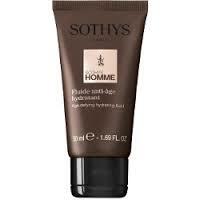 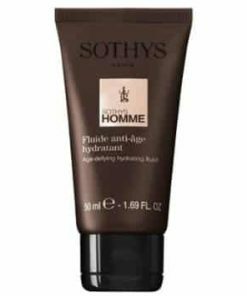 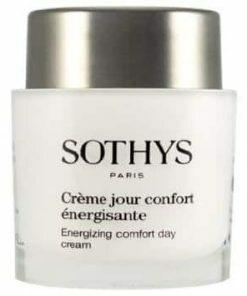 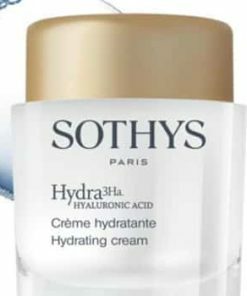 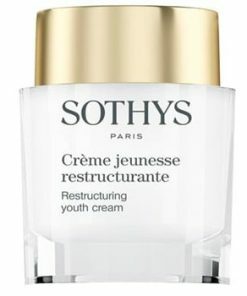 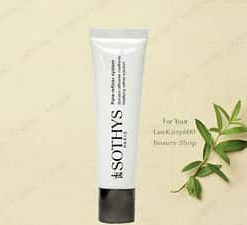 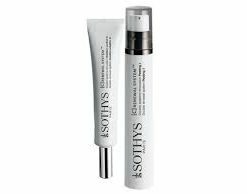 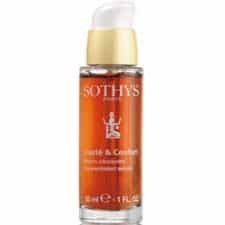 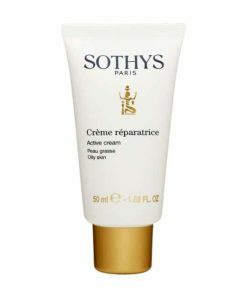 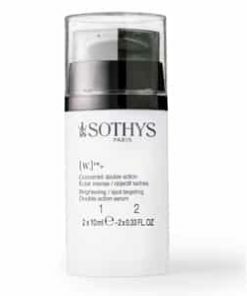 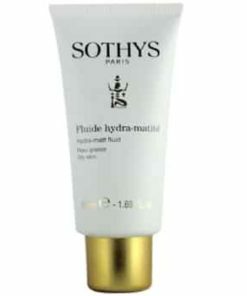 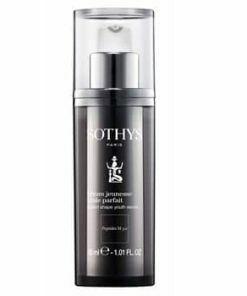 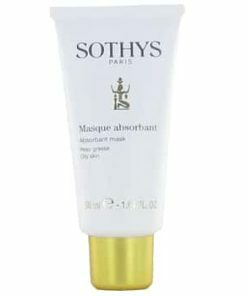 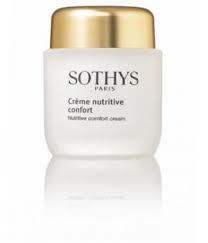 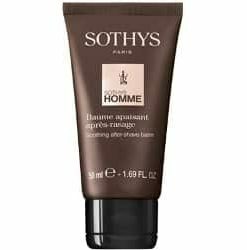 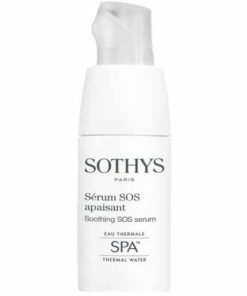 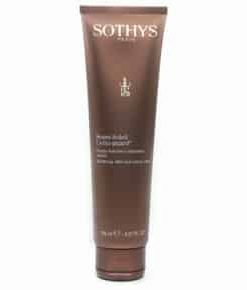 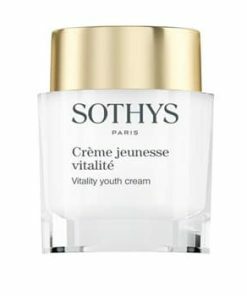 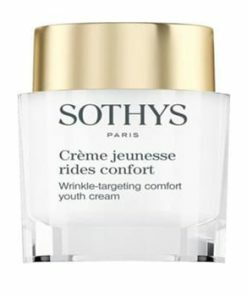 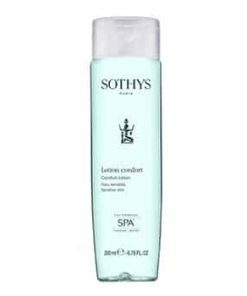 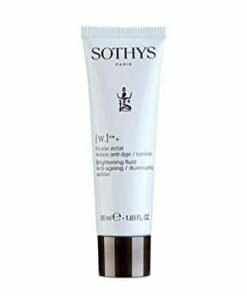 Sothys Sunscreen Lotion for Face & Body SPF 30 hydrates skin as it defends against UVA/UVB damage that causes premature aging. 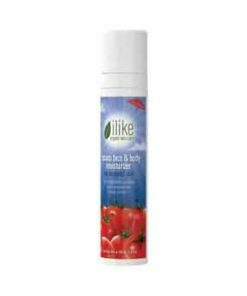 The easy to spread formula leaves skin soft and supple without leaving a sticky residue. 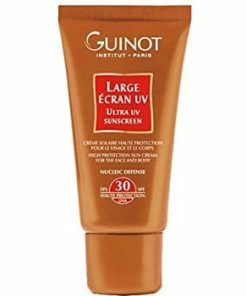 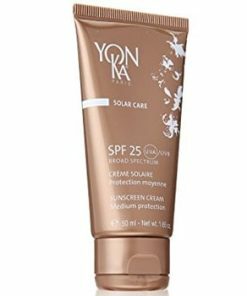 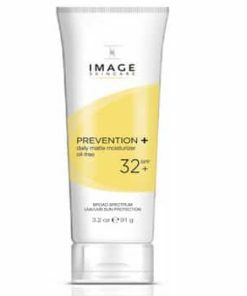 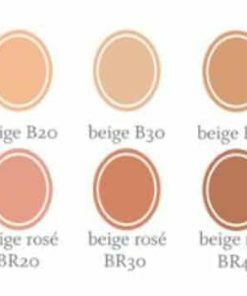 Broad spectrum UVA/UVB protection SPF 30. 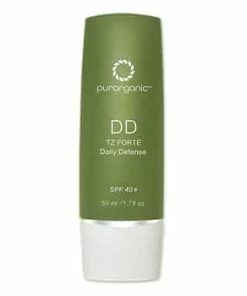 Defends the skin from free radical damage. 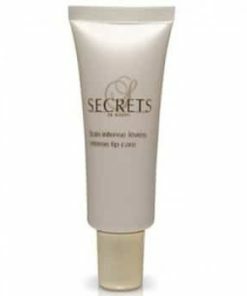 Doesn’t leave a sticky residue. 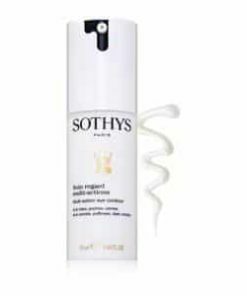 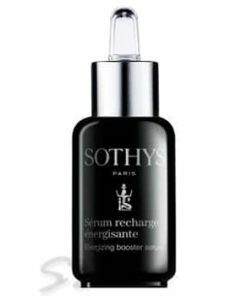 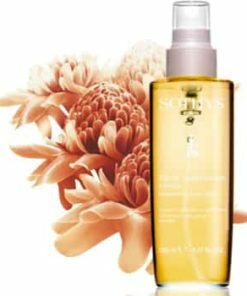 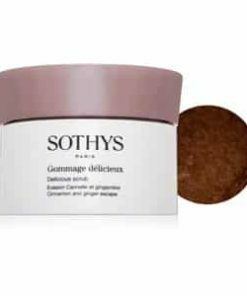 Apply a generous amount of Sothys Sunscreen Lotion for Face & Body SPF30 to face and body 15 minutes before exposure to sun. 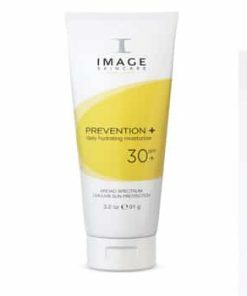 Reapply every 1-2 hours or after swimming or perspiring. 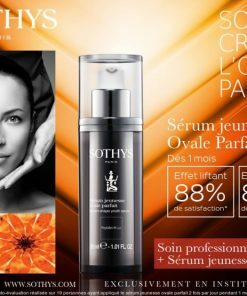 Avobenzone (3%), Homosalate (10%), Octisalate (5%), Octocrylene (8%), Water, C12-15 Alkyl Benzoate, Polyurethan-34, Cetearyl Alcohol, Cyclohexasiloxane, Cyclopentasiloxane, Disodium EDTA, Ethylhexyl Salicylate, Ethylhexylglycerin, Glycerin, Hydroxyethyl Acrylate/Sodium Acryloyldimethyl Taurate Copolymer, Neopentyl Glycol Diheptanoate, Fragrance, Pentylene Glycol, Phenoxyethanol, Polyglyceryl-3 Methylglucose Distearate, Polysorbate 60, Sorbitan Isostearate, Tamarind (Tamarindus Indica) Seed Extract, Tocopheryl Acetate, Xanthan Gum.